SKU: N2632. Listed in: Hats, Pirate. 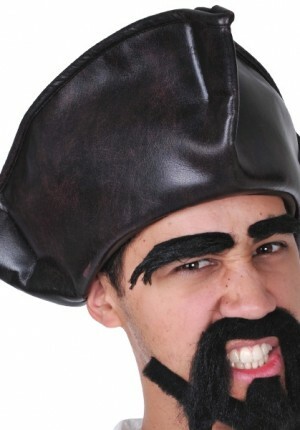 Tags: Hat, Pirate. 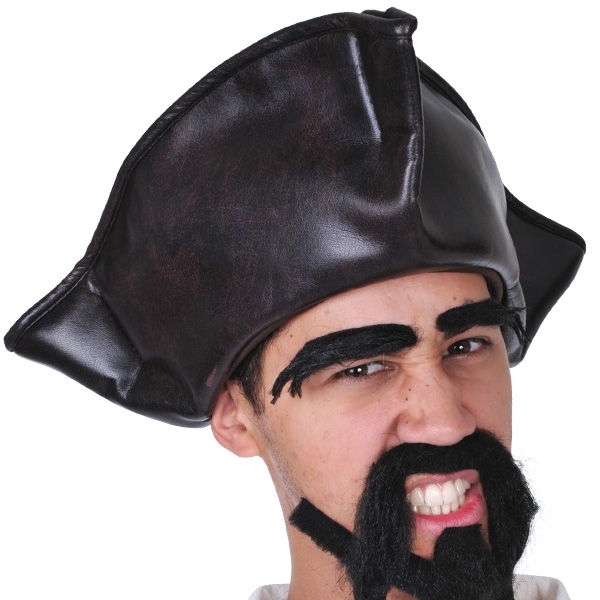 Buccaneer Leather look Pirate hat in Brown. Great for Jack Sparrow. Adult Size.